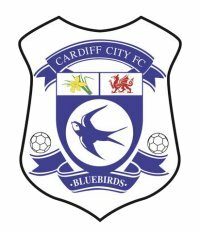 Two Bluebirds flew the nest on Friday to EFL clubs on loan until January. Rhys Healey joined League Two side MK Dons and his set to make his debut today against Exeter. It's the lastest in a line of loan moves for the striker that have previously included Newport, Colchester and Torquay. "Rhys is a player who I’ve looked at previously. I always thought he would suit my team well and I made enquiries about on numerous occasions over the past two or three years," MK Dons manager Paul Tisdale said. Stuart O'Keefe has moved to Plymouth in League One. His clearance didn't go through in time for him to face Peterborough today but he joins The Pilgrims until January 5th.